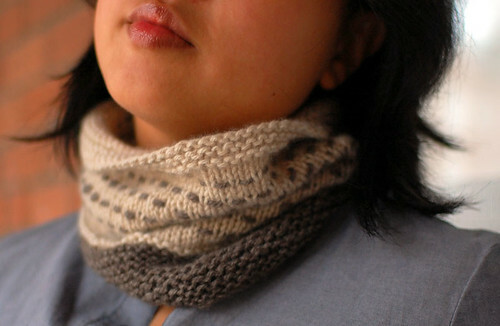 The woven stitch wrap and cowl now have a name! 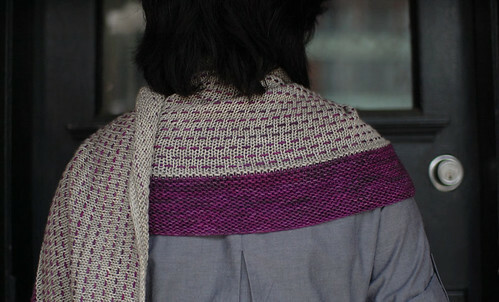 An easy to knit rectangular wrap with an intruiging woven stitch and contrast border. Little pops of colour perk up a stockinette stitch wrap. The Attabi wrap is knit with DK weight yarn at a loose gauge, giving you a drapey, open fabric. 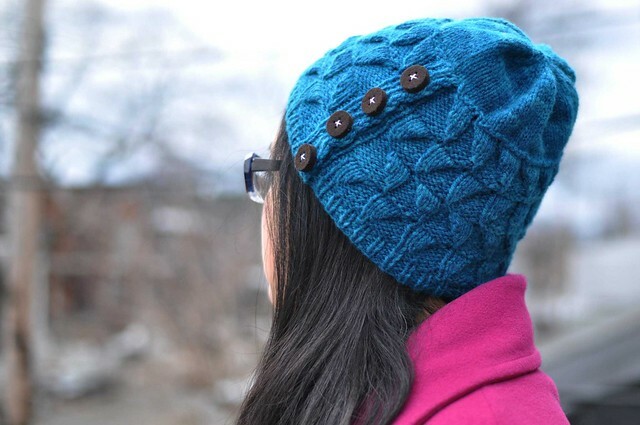 Surprisingly quick to knit up and perfect for solid or handdyed yarns. For a larger cowl, you can cast on any even number – make sure you have more yarn if you want to make it bigger! Each pattern is a 2 page PDF. They’re available separately for $5 CAD each, or together for $7.50 – save 25%! Payment by Paypal and delivery by Ravelry, no accounts required. Credit cards accepted. these are gorgeous! Id like to purchase but have never worked with multiple colors of yarn in knitting. Is it fairly easy to do? They turned out so nicely. How did you name them? Absolutely gorgeous! Already in my queue! I love these. They look super easy, which after a long day at work is about all I’m good for! Oooh, I love the cowl version! Been too crazt to do much blog surfing and hadn’t gotten to you for awhile. WOW!!! I just ordered them. I am tickled to see how cool this stitch variation is and thrilled it doesn’t require brain surgery.